 University of Petroleum & Energy Sciences, organized a seminar for parents at the Apollo International School on 5th may’2018.The parents had an opportunity to meet the faculty members in person. The faculty shared the latest trends in education field and counseled parents about the career opportunities for students. Parents took the virtual tour of the university campus through the latest VR gadgets.